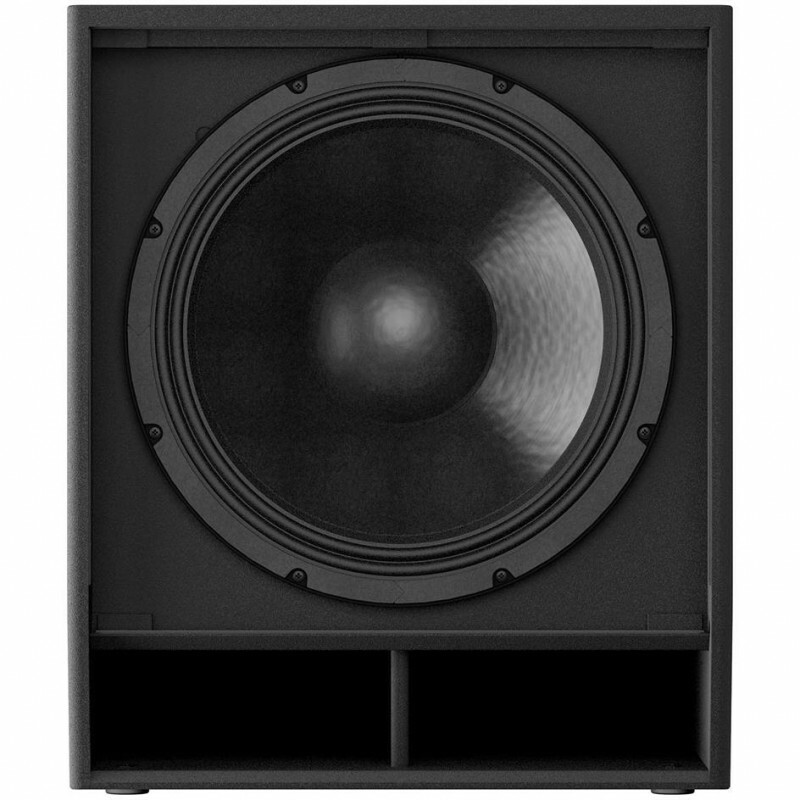 Seperti model DZR, subwoofer DXS XLF juga digerakkan oleh prosesor DSP daya tinggi 96kHz dan memanfaatkan EQ dinamis. 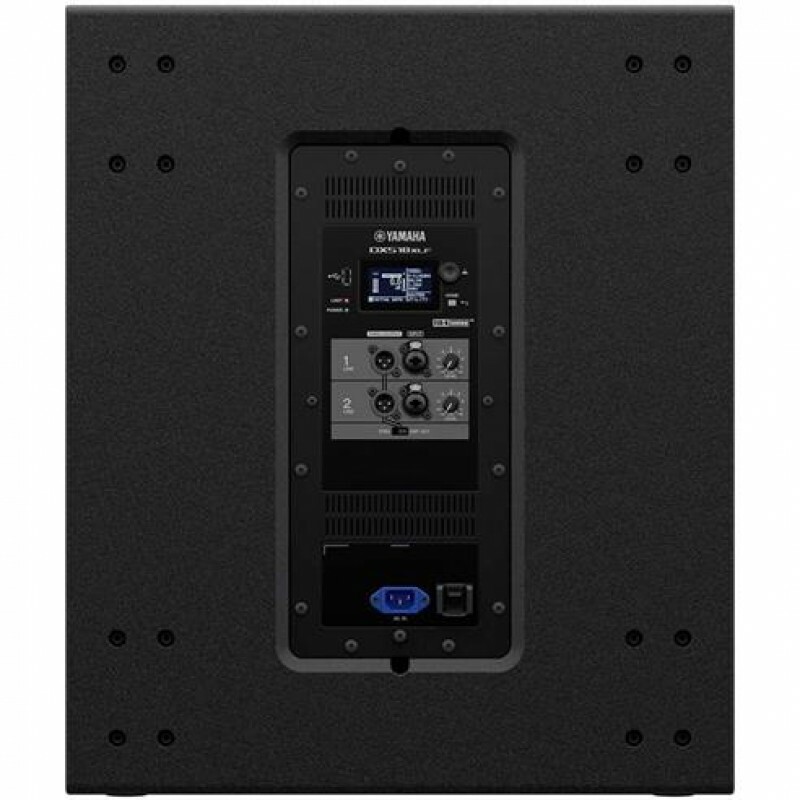 Yamaha DXS XLF menghasilkan end-end yang lebih rendah dari model sebelumnya dan Yamaha DXS XLF memberikan daya 1600W max dengan 36dB SPL dan rentang frekuensi 30 - 120Hz yang lebih rendah dari model sub sebelumnya. Harga tertera adalah Harga Per Pc. Min. pembelian 2 unit (1 psg). Roland JC40 Amplfier GitarJC-40 Jazz Chorus menghasilkan nada “JC clean” terkenal Roland dan efek signature stereo chorus pada compact combo amp dengan pengembangan fitur yang diperuntukkan bagi gitaris modern. Seperti flagship JC-120 amp, JC 40 menawarkan classic stereo clean sound dengan pallete s..
Alto Truesonic TS 218 Sub 1250 Watt1250 watts of peak power outputCustom engineered high-efficiency Class D amplifiers with passive cooling design – no fan means the speaker runs cleaner, quieter and has greater long-term reliability18-inch high-excursion woofer(2) XLR+1/4-inch combo inputs + (2) ba..
Amplifier Gitar Akustik Peavey Ecoustic E208 2x8 inch 30 WattPeavey Ecoustic Series amplifiers are highly versatile amplification systems designed for acoustic instruments, vocals and line-level devices such as samplers and audio players in performance and rehearsal applications. The Ecoustic E208 i..
Samson MixPad MXP124FX Analog MixerThe all-new MixPad® MXP124FX Compact, 12-Input Analog Stereo Mixer with Effects and USB demonstrates Samson's commitment to quality, affordability and professional specs. 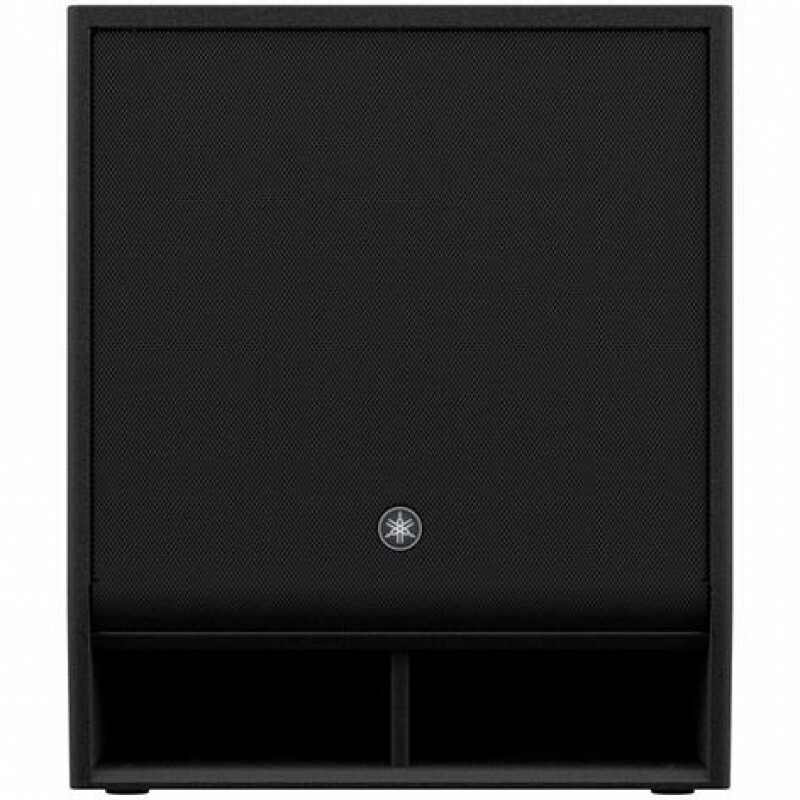 This lightweight mixer offers all of the sonic clarity, ease of use and premium performance th..
Proel Wave 15P 2-way passive loudspeaker systemIn response to the increasing request for compact PA systems, PROEL introduces the WAVE series, a range of passive speakers hosted in lightweight yet ultra-durable polypropylene cabinets and combining combine selected HF and LF transducers with state of..